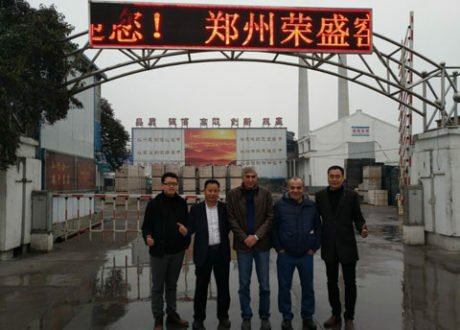 Ladle is one of the important equipments in the production process of smelting steel mills and cast steel mills to undertake molten steel in the front of electric furnace, open hearth furnace or converter, and carry out the pouring operation. 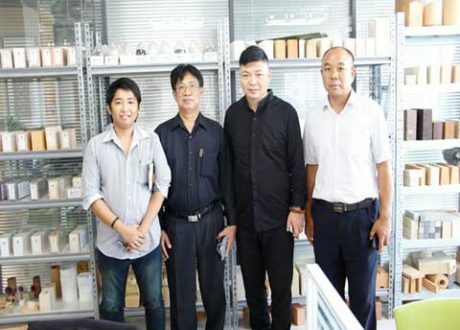 With the development of metallurgical technology, the design and use of ladle work lining must have a higher quality. 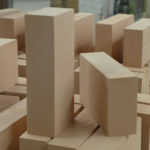 As one of the most important components in the ladle lining, refractory bricks directly affect the quality of the ladle in design, production and use. 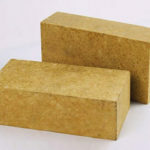 Refractory brick for ladle is used to build the lining to achieve the work of supporting molten steel and pouring. 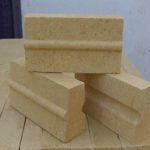 The ladle is lined with a three-layer structure, an insulation layer, a safety layer and a working layer. 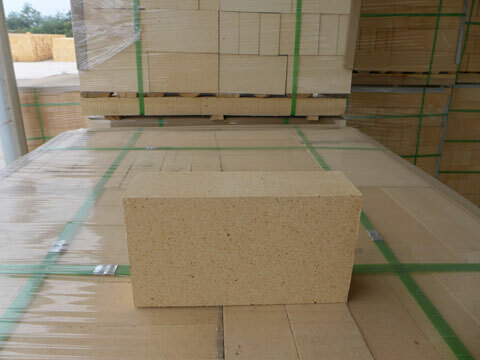 The insulation layer uses ceramic fiber board, and refractory bricks for ladle are mainly used to build safety and working layers. 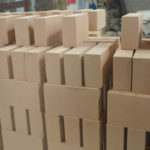 The safety layer of ladle is made of high alumina brick or high alumina castable; the working layer is made of magnesia carbon brick, magnesia-aluminum carbon brick, and the bottom is made of permeable brick and seat brick. 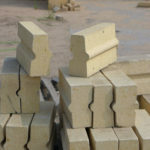 Refractory bricks for ladle are slightly different due to the different working conditions. 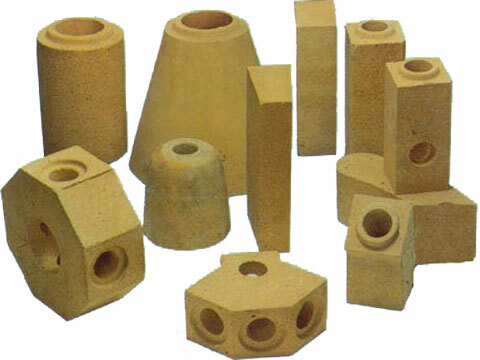 The ladle slag line area is the most severe part of the lining of the ladle refractory material. 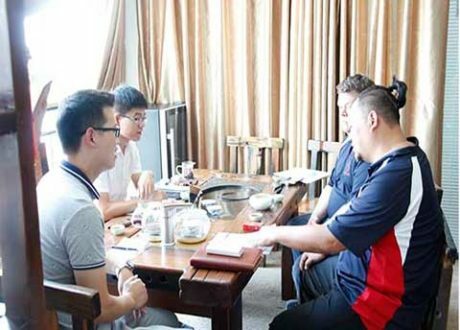 It is in the heavy alkali slag erosion area, the severe temperature change and the mechanical impact of the molten steel. 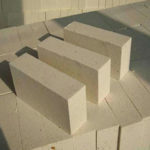 Therefore, there is a higher requirement for the refractory brick used in the slag line area. 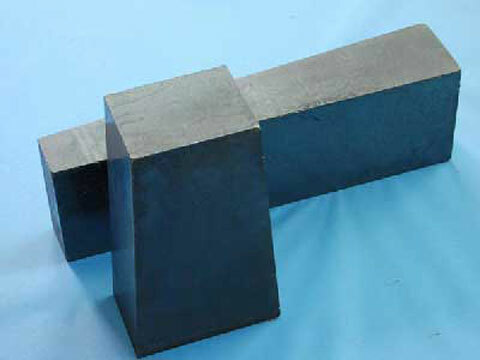 The raw material used for the magnesia carbon brick for ladle is magnesia. 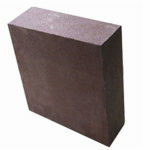 The magnesia has higher corrosion resistance. 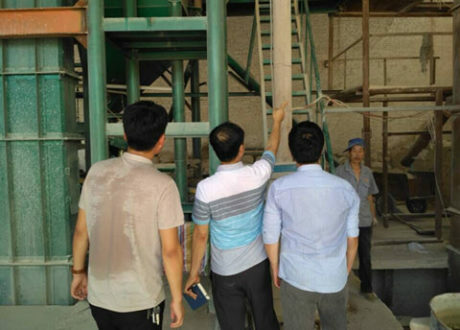 Combined with carbonaceous graphite raw materials, it can better resist the erosion of molten slag and molten steel in high temperature environment. 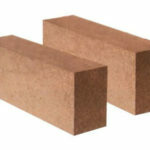 With the development of the steel mill business, the refractory bricks for ladle and fire bricks for the ladle slag line are contracted from the steel mill to the refractory brick manufacturer, which can improve the ironmaking efficiency and reduce the steel mill’s expenditure on the refractory materials for the ladle. 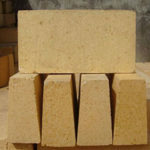 Rongsheng Kiln Refractory Company can provide a full range of services for refractory bricks for ladle. 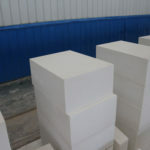 We can also customize refractory bricks according to our customers’ needs and requirements. 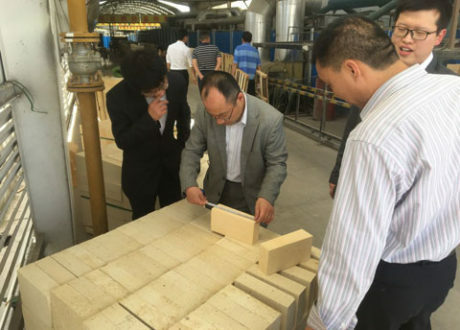 So everyone who is in need of high qualityt refractory bricks,please feel free Contact us for free quotation!